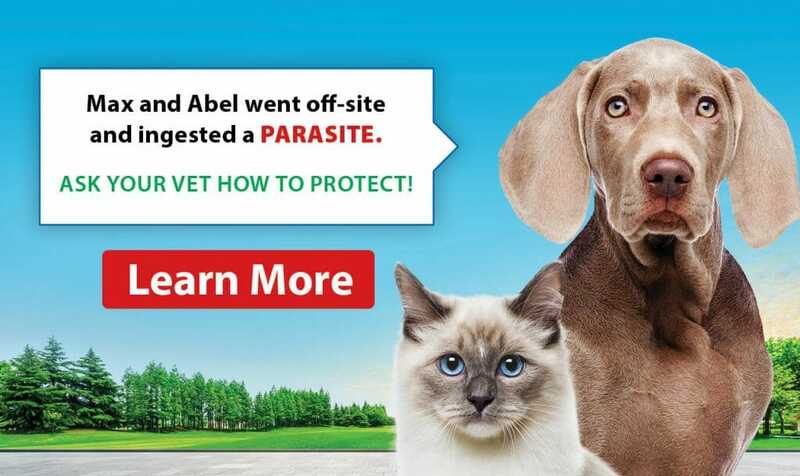 Commercial Kibble and Soft Food Diets | Full Circle Vet Alt. 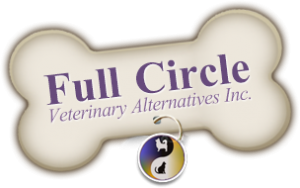 While we are very committed to whole food cooked and raw feeding, Full Circle does carry some kibble and canned version veterinary line diets which are necessary to help some of our ill patients recover or stabilize. At Full Circle, we carry Rayne TM diets. How do you select the veterinary line kibble and canned foods? We prefer diets which are grain free whenever possible. The Rayne line is the primary grain free veterinary line. Our choices in other company veterinary diets are based on several factors 1) is the diet the only effective solution for a specific medical condition, 2) what preservatives are used to stabilize the oils, in particular, canola oil and 2) is the diet wheat gluten free. 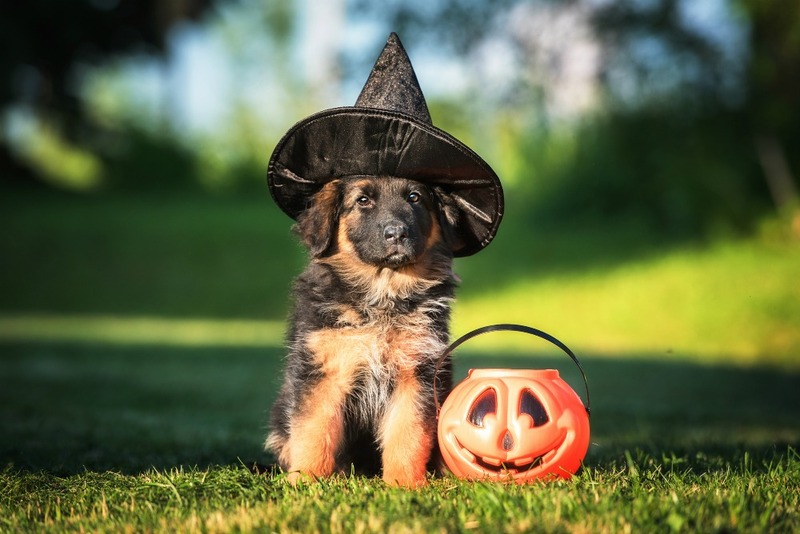 What should I look for in selecting kibble and canned diets for my dog or cat? Generally, grain-free diets are preferred. TBHQ free canola oil is preferred and any diets with wheat gluten may be detrimental to animals with food sensitivities.